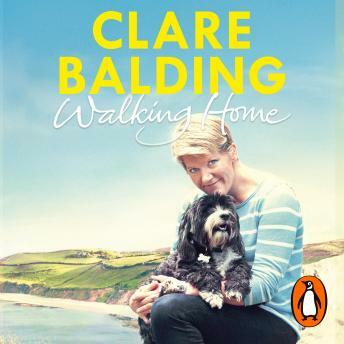 Penguin presents the unabridged, downloadable, audiobook edition of Walking Home, by Clare Balding. That series, Ramblings, is still going strong - and Clare's caught the walking bug. Now she wants her family to share some of that pleasure. Her and her brother Andrew are determined to conquer the Wayfarer's Walk, a 71 mile route. What could possibly go wrong?